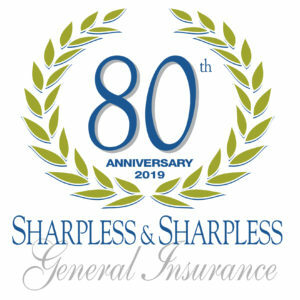 Sharpless and Sharpless General Insurance is an independent insurance agency specializing in personal and business lines. We are dedicated to helping our customers find the right insurance solution for their specific needs — call 610.692.2600 today to speak with insurance expert Jennifer Newman. Sharpless and Sharpless was founded in 1939 by Grant Sharpless and was family owned and operated for many years by Bill Sharpless. Today the tradition of excellence continues under the dedicated leadership of a long-time Sharpless and Sharpless veteran, Jennifer Newman. Ms. Newman is a licensed property casualty insurance agent who helps clients find insurance solutions for personal and business needs in Pennsylvania, Delaware, Maryland and New Jersey. Sharpless and Sharpless offers clients a wealth of insurance expertise and superlative customer service. Our office is located in West Chester, just a 20-minute drive west of Philadelphia, in beautiful Chester County, Pennsylvania. 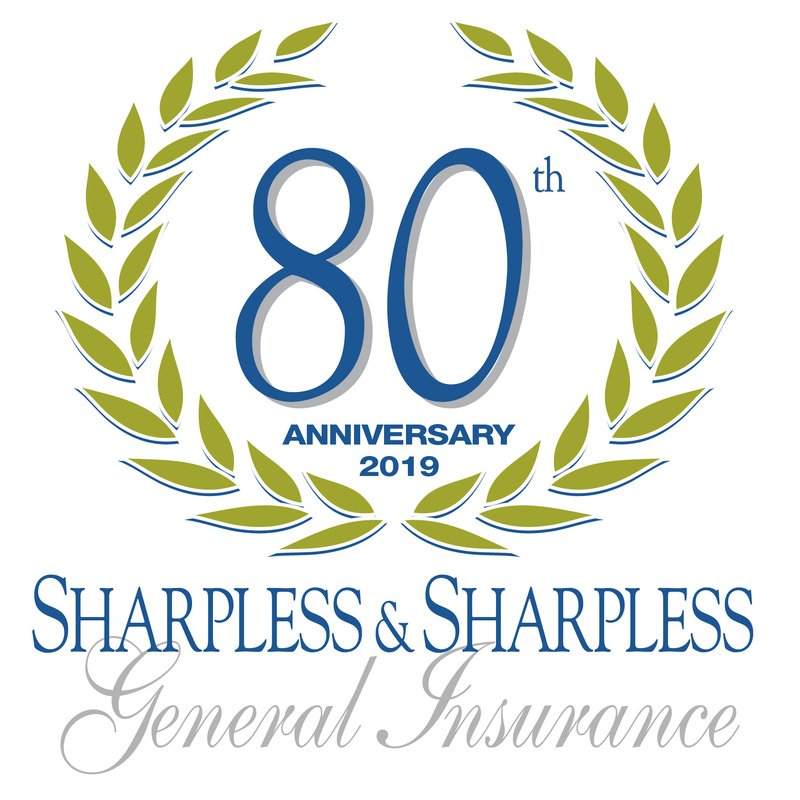 In 2019, Sharpless and Sharpless General Insurance celebrated our 80th year serving the business and personal insurance needs of the Chester County community. Over the years, we have had the opportunity to build many invaluable and important relationships. We look forward to continuing to assist with our current clients’ insurance needs and seeing new clients’ businesses and families prosper. ©2019 Sharpless and Sharpless Insurance. All Rights Reserved.